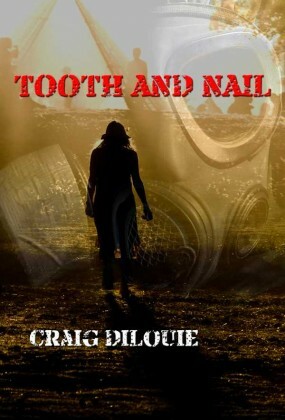 Craig DiLouie is the author of SUFFER THE CHILDREN (Simon & Schuster, May 2014) and the bestselling zombie novels TOOTH AND NAIL (START/Salvo Press, April 2010), THE INFECTION (Permuted Press, February 2011), its sequel THE KILLING FLOOR (Permuted Press, April 2012), and the RETREAT series with Joe McKinney and Stephen Knight. 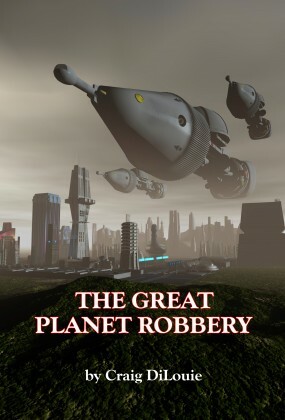 He has also authored the CRASH DIVE series, a WWII submarine thriller; THE ALCHEMISTS, a historical fantasy; THE GREAT PLANET ROBBERY, a military sci-fi comedy; and PARANOIA, a psychological thriller. As a technical writer, he has also written several non-fiction books about lighting and electrical design. 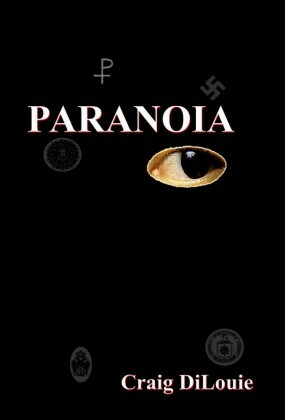 Craig blogs about apocalyptic and horror books and films regularly at www.CraigDilouie.com.